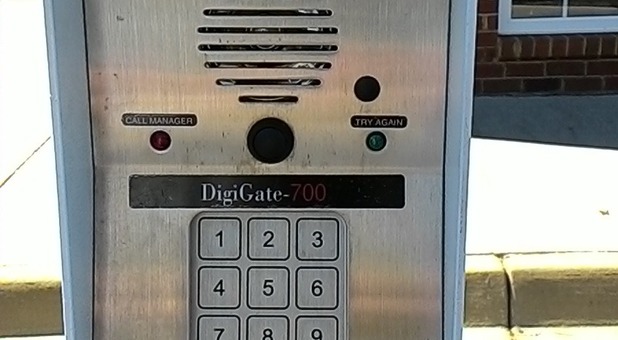 This is the most secure lock on the market. There is a $20 insurance fee, 100 miles at no charge (after 100 the charge is $.80/mile). and refill with gas. 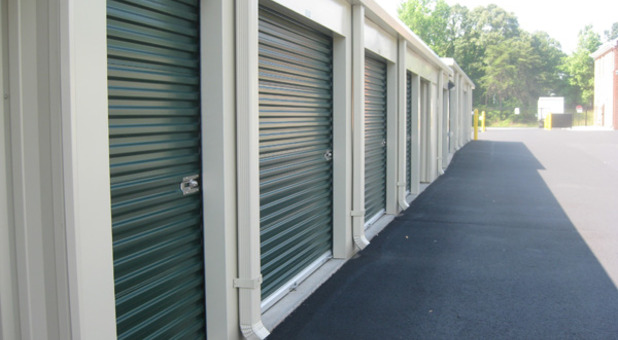 At Community Self Storage, our goal is to rent you a unit that is "the right size at the right price". We pride ourselves in providing a pleasant, secure, and efficient self storage experience for our customers. We provide you with a ultra-secure cylinder lock, offer boxes and other packing supplies, interior and climate-controlled units, with a free move-in truck. Our wide aisles allow for easy maneuvering of large trucks, so loading and unloading is easy as pie. Our online bill pay feature prevents you from having to travel all the way to our property just to pay a bill. You can simply make a payment from home or a computer wherever you are. For the safety of your belongings, our facility features perimeter fencing, the latest in secure-entry technology, and surveillance cameras. 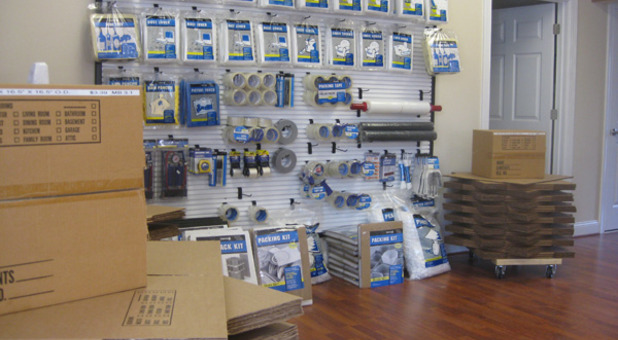 You can be certain your things will be safe in our facility. 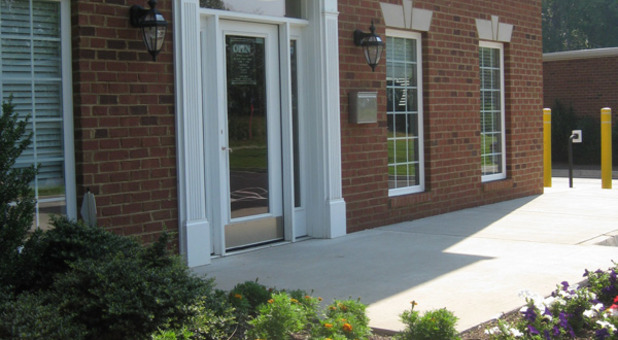 We’re centrally located on Route 60 in Powhatan, Virginia, across from the Bennett and Barden Funeral Home. Call us today to get started! After my wife's parents had both passed, we used this location to handle the overflow of sentimentally valuable items. After four years, the items were in as good a condition as day one; the environmentally controlled storage was well maintained. Also, the people at this facility (most of my contact was with Sally) made this a friendly experience. 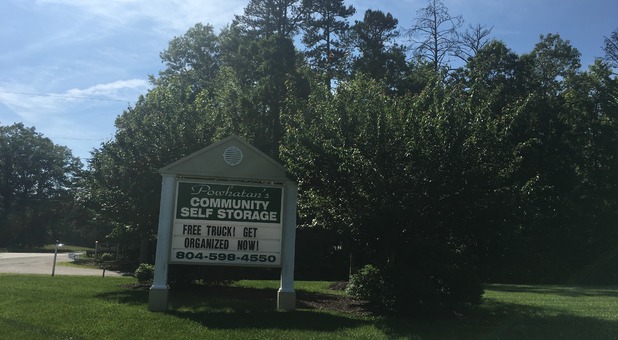 Powhatan's Community Self Storage has been an important part of my new chapter in life! It's a great facility, and Sally the manager is a big part of that, and everyone else I encountered at the facility. The owner could not have found a better person to manage his business. She is a people person -- likable, and professional. 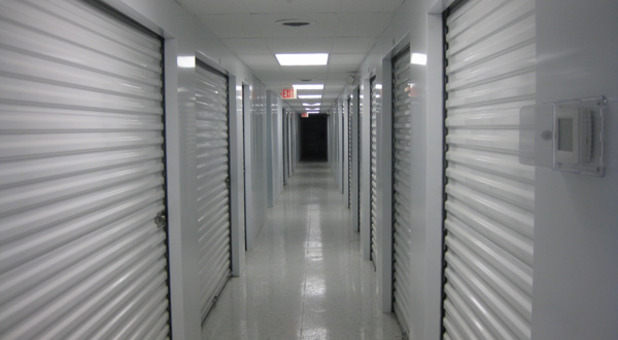 Community Self Storage is clean, temperature controlled, and reasonable. I also love the fact that they have a moving truck available for those who are bringing their "stuff" to the storage unit of their choice. 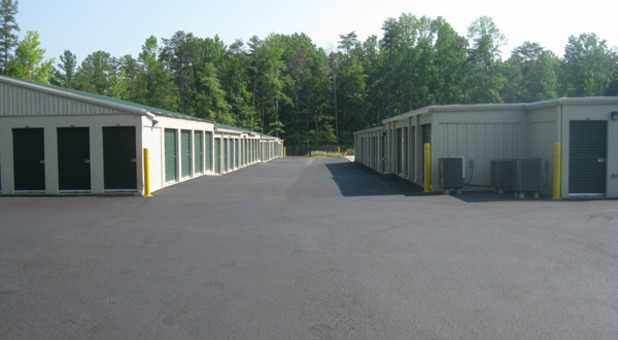 I am 100% satisfied with my experience while at the Powhatan Community Self Storage facility. I am very pleased with this facility. I had furniture stored there for several years and my furniture was just as clean as the day it was placed there. The staff is very friendly. I highly recommend Powhatan Community Self Storage. I was really impressed with the cleanliness and security. Sally made me feel very welcome and answered all of my questions. I will be storing the contents of my 3 bedroom house for at least 6 months and am confident that everything will be safe. I definitely recommend Community Self Storage! 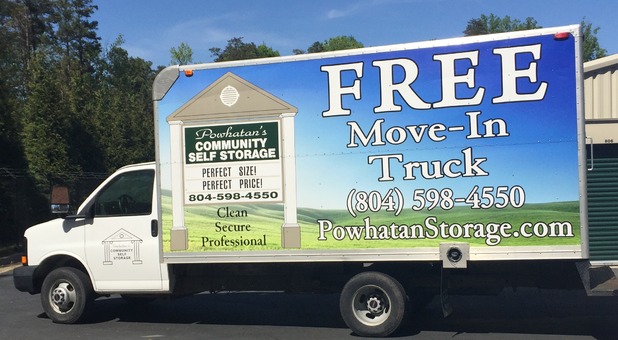 © 2019 Powhatan's Community Self Storage, partners and affiliates.